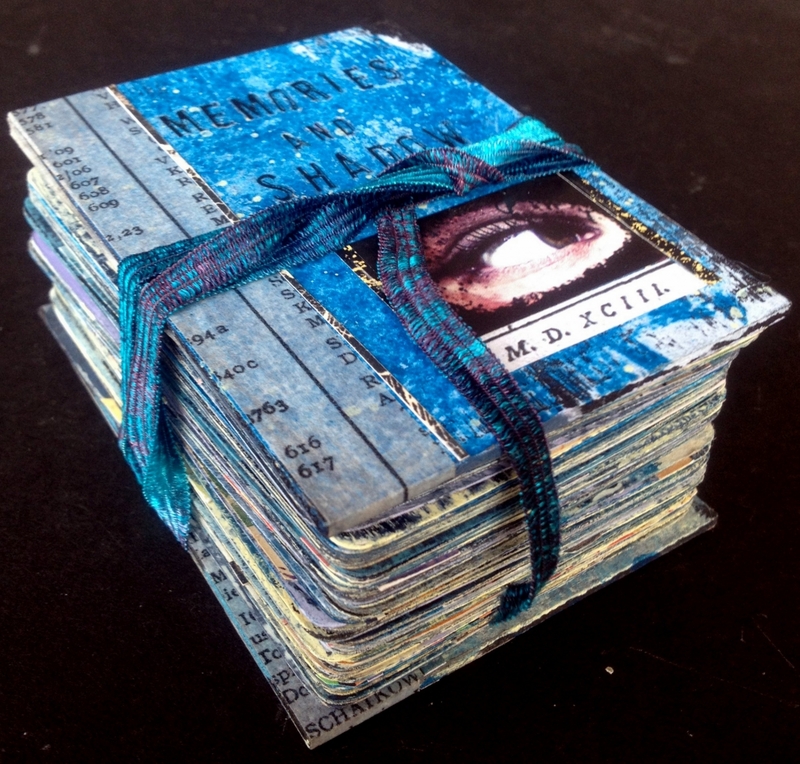 San Diego Book Art is hosting me for 5 days in Septmeber 2015. Today is day 2 of my two-day workshop, Cover to Cover. Day One is scheduled for Wednesday 9/16/15 from 9am-4pm and Day Two runs from 9am-4pm on Thursday 9/17/15. Workshop is filled. 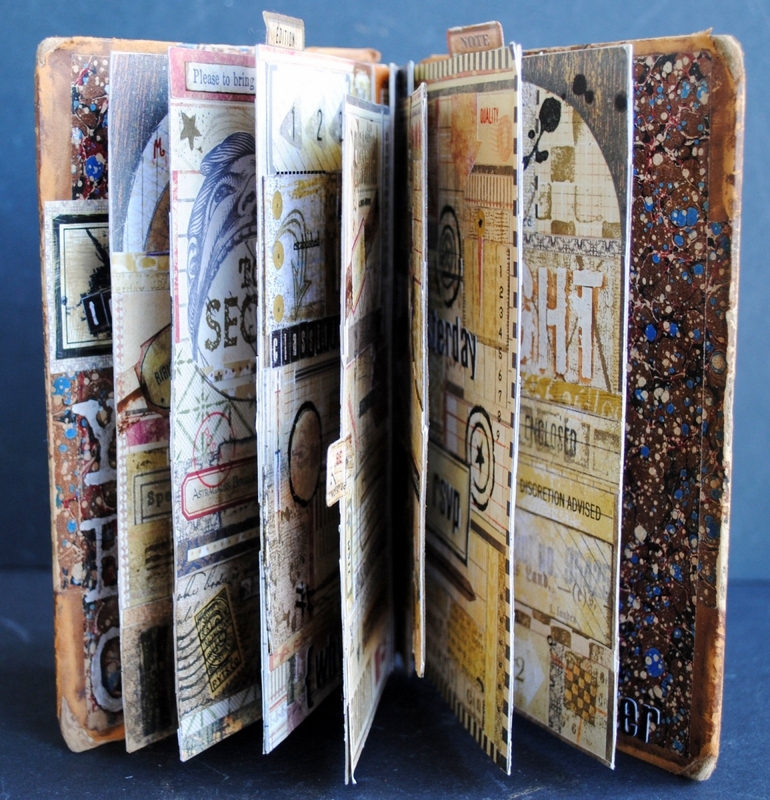 San Diego Book Art is hosting me for 5 days in Septmeber 2015. Today is day 1 of my two-day workshop, Cover to Cover. Day One is on Wednesday 9/16/15 from 9am-4pm and Day Two runs from 9am-4pm on Thursday 9/17/15. Workshop is filled. I will be teaching 52 Card Pickup, a full-day workshop at A Work of Heart in San Jose, California on Sunday 8/30/15 from10:00am-5:00pm. 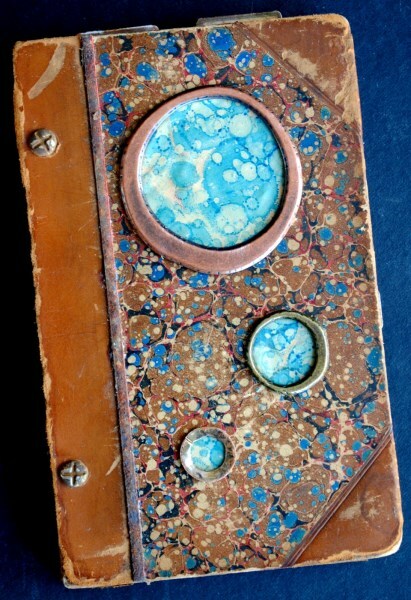 The Sonoma County Book Arts Guild is hosting my workshop 52 Card Pickup on Saturday 8/29 from 10:00-4:00. On 7/12/15, I am teaching Day 2 of my two-day workshop For Your Eyes Only from 10:00-4:30 at The Healing House Art Studio in Gages Lakes, Illinois. On 7/11/15, I am teaching Day 1 of my two-day workshop For Your Eyes Only from 10:00-4:30 at The Healing House Art Studio in Gages Lakes, Illinois. 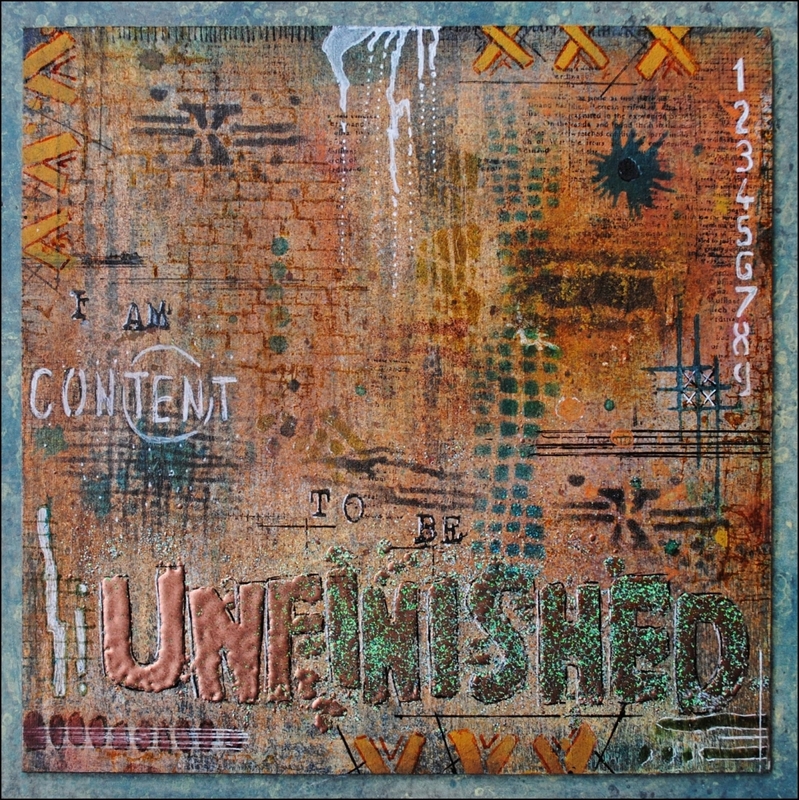 On Sunday 6/28, I am teaching the last of 3 one-day workshops at Random Arts in Saluda, North Carolina. The workshop today is Picture Windows. 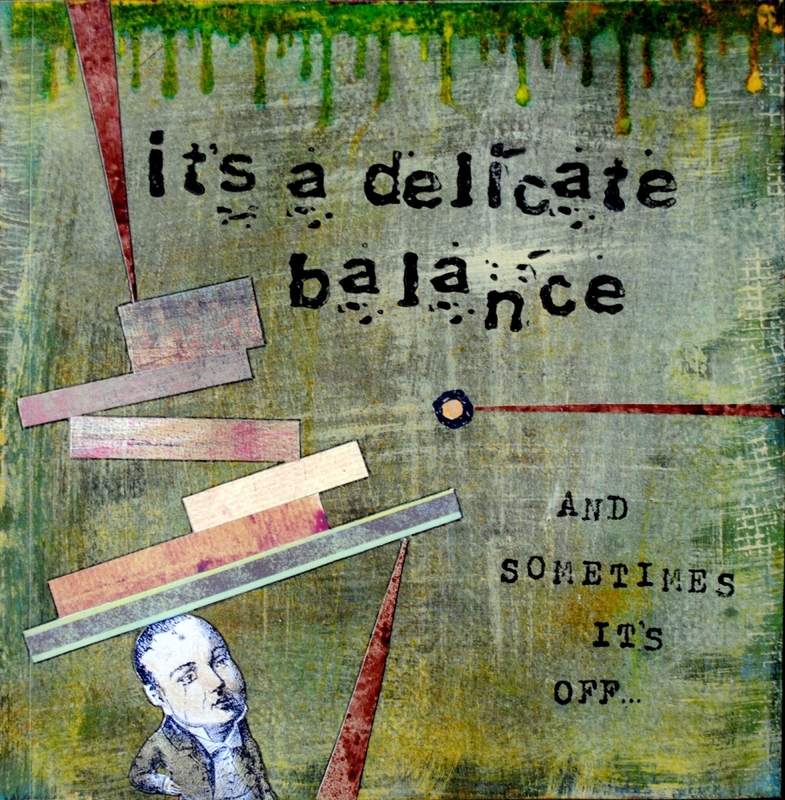 On Saturday 6/27, I am teaching the second of 3 one-day workshops at Random Arts in Saluda, North Carolina. The workshop today is Collage Camp. On Friday 6/26, I am teaching the first of 3 one-day workshops at Random Arts in Saluda, North Carolina. The workshop today is Dimensional Stenciling. On Tuesday 5/26/15 I will be teaching a collaborative workshop called In the Pocket with John Arbuckle at ArtWorks in Edmonds, WA. The workshop will run from 10am-5pm.